The good thing about low budget smartphones from Blu is that most of them ships with a metallic build which is nice. However, the design is generic with large bezels above and below the smartphone. Also the Blu Grand M2 LTE is unnecessary thick as it comes with a rather small battery capacity. The smartphone joins the numerous low resolution smartphone from Blu and by this I mean an FWVGA display. Although this is not a surprise being a low budget smartphones it has its own cons. The Blu Grand M2 LTE has a 5.2-inch 800 X 480 pixels display with a pixel density of 188 ppi. Although, the battery capacity is a little below mediocre, which most smartphone have. The Blu Grand M2 LTE is still much above what most of it peers have. Besides a 2, 600mAh Li-Po battery is enough to supply power for a day on light usage. For optics , the Blu Grand M2 LTE is equipped with a 5MP rear camera and a 5MP front camera. It also comes with flash on both sides which is useful for taking pictures in low lit areas. Taking care of things on the inside, is a 64-bit MediaTek MT 6737M processor clocking at 1.1GHz and a Mali-T720 MP2 GPU which handle graphics much better than the low grade GPU of its counterparts. 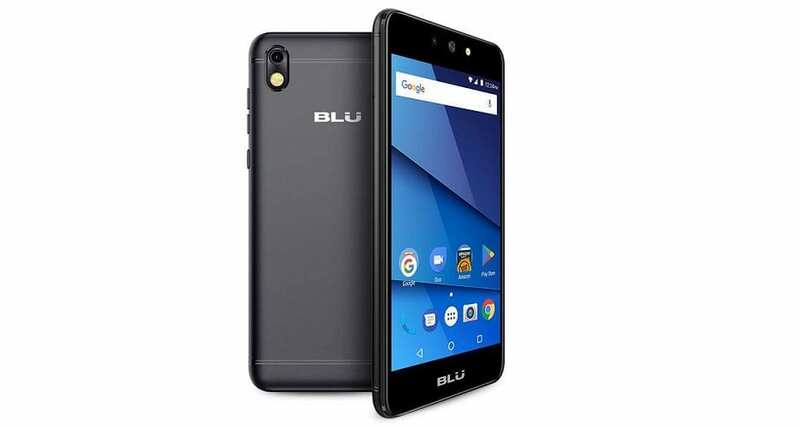 Also, the Blu Grand M2 LTE smartphone has 8GB of internal storage space and a 1GB RAM. If you wish, you could expand the storage space up to 64GB using a memory card. Aside that, the smartphone shows up with the Android 7.0 Nougat pre-installed. 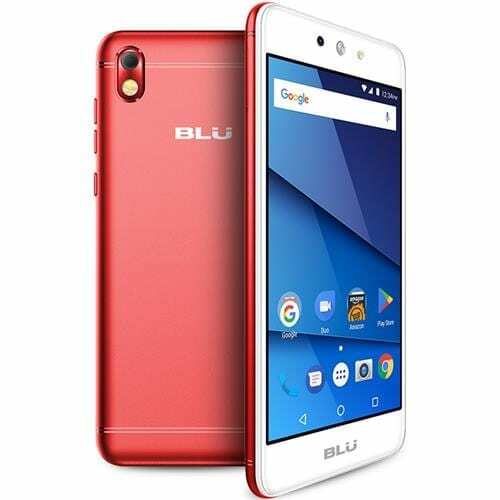 The Blu Grand M2 LTE smartphone is available for sale in various online stores and smartphone retail outlets. It’s costs about 28, 000 Naira to 37, 000 Naira based on your location and the deal in question.